I like to drink limonada when it’s hot and sunny, but also when I’m really missing México lindo y querido. 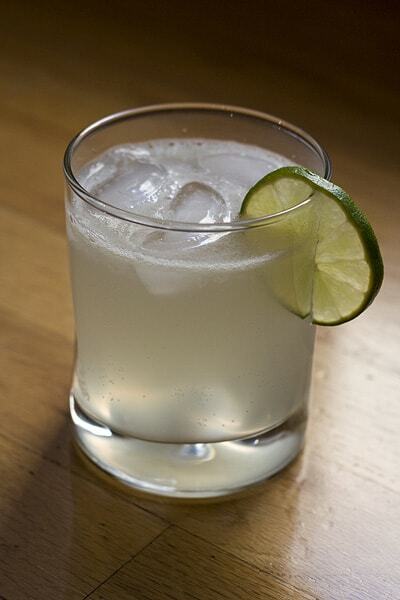 How to make a classic fizzy Mexican limonada with sparkling water. Juice the limes and then mix in the sugar until it dissolves. Pour into a small pitcher and then add mineral water. Add a few slices of lime into the pitcher for garnish. Stir well and serve over ice. Garnish individual glasses, too, if you like. This drink is best consumed immediately so the mineral water doesn’t lose its fizz.